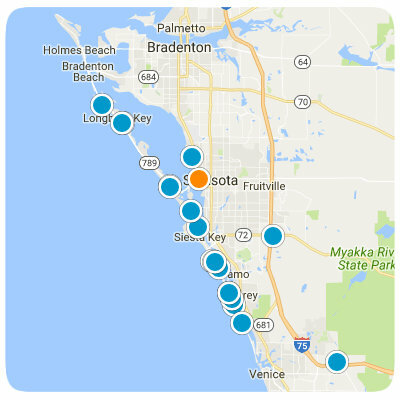 Search the #1 site for Sarasota East Real Estate listings. Private wooded 20 acre parcel with large lake adjoining The Sarasota County Myakka Preserve. Owner Financing available.